We are now just over 2 weeks away from the NFL draft. The draft is considered the future of every NFL team. 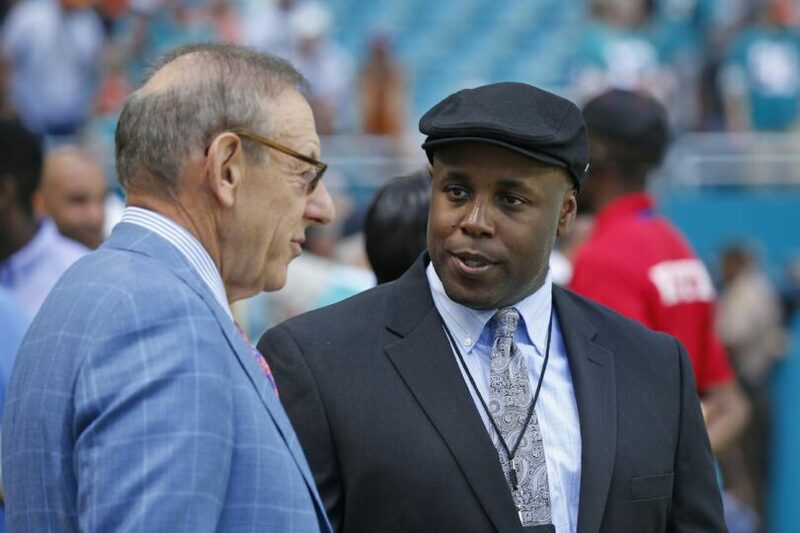 It’s definitely going to be the case for the Miami Dolphins in year 1 of general manager Chris Grier’s rebuilding project of the roster. Grier has gutted the roster and cut a lot of salaries. He has even paid for part of a player’s salary, who isn’t going to be on the team this year, to get a draft pick next year. The Dolphins aren’t really going to be signing any other free agents unless it’s a bargain price so the real work of the roster will come in two weeks. I was reading an article in the Miami Herald by Armando Salguero last week comparing the Dolphins roster to the rest of the AFC East. He wrote the Dolphins currently have 58 players on their roster with only 7 drafts picks. The rest of the division has more players on their roster compared to the Dolphins. The Buffalo Bills have 79 players, the New York Jets have 74 players, and the New England Patriots have 65 players. Normally I’d say so what, but the Bills and the Jets have been signing players because they had a lot of money to spend and the Patriots are the Patriots and have Tom Brady. The Dolphins are trying to fix their salary cap and, in the process, have no long-term answer at quarterback and are only going to sign players at discounted prices. The Dolphins scouting department is going to have to do a better job than ever before in evaluating this year’s draft class and Grier is going to have to pick players that are going to make significant contributions. 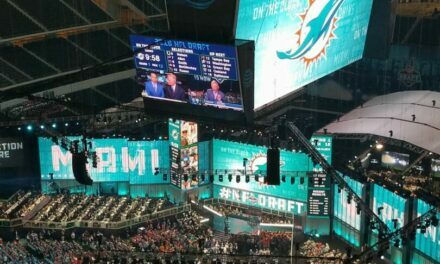 Assuming the Dolphins don’t trade down to acquire extra draft picks this year, the team is going to have to recruit a lot of players who aren’t going to get drafted to fill out the roster to go to training camp at the maximum 90 players. 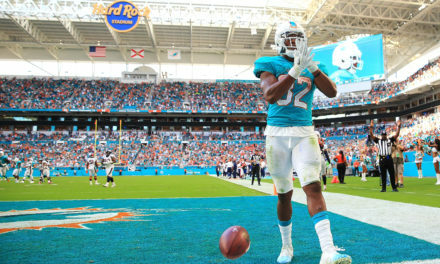 Last year the Dolphins signed 12 undrafted rookies and they are going to have to double that total to fill the roster. With the potential of over 30 rookies coming to camp means a lot of younger and inexperienced players. 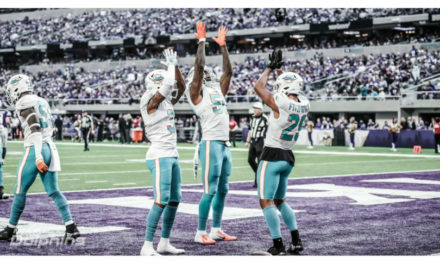 Hopefully the Dolphins find a lot of diamond in the rough players because otherwise if there are a ton of injuries it’s going to be an even longer season. Grier wants to lay a young foundation for this team. Well he is definitely going to be doing that in two weeks. Let’s just hope he can find some quality players that can make an impact this year for the Dolphins to compete.